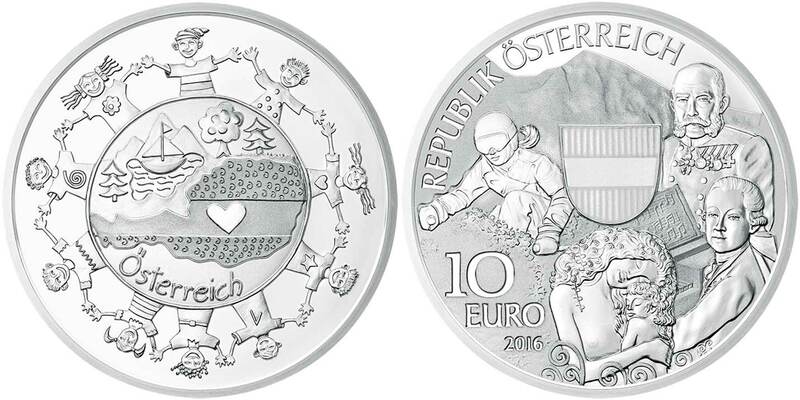 In a nice change from the usual way a national mint designs its coins, back in 2011 the Mint of Austria (Munze Osterreich) ran a competition for the children of Austria to design the reverse sides of a new ten-piece set of silver coins. 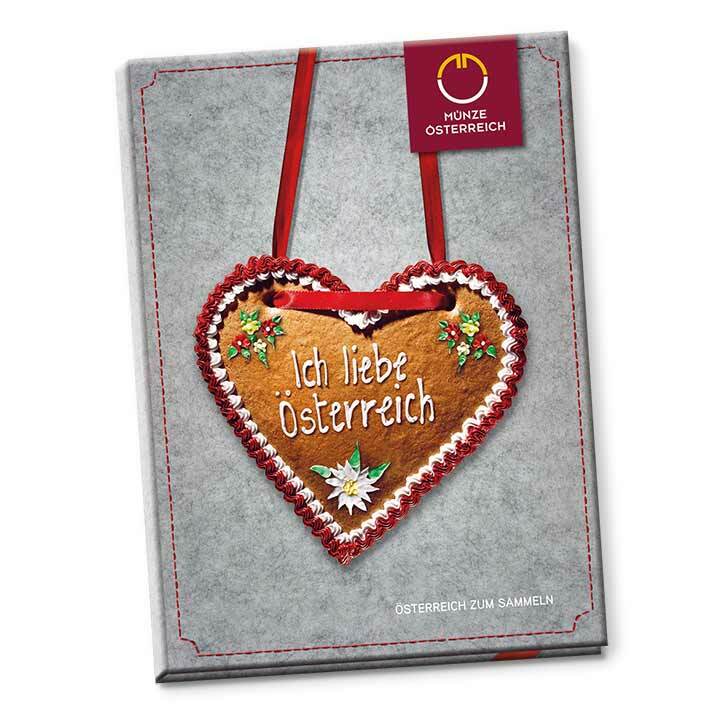 The coin series was to be called Austria: Piece by Piece. Austria is a federation of nine provinces and the idea behind the series would be that each province would have a coin themed around it. The reverse face would depict popular items or locations for which it was known, and the obverse would something in the province that had been deemed of intangible cultural heritage by UNESCO. 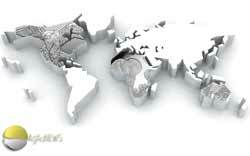 The tenth coin would feature the country as a whole. The reverse face of each release carries the design chosen from the entries put forward, all by schoolchildren. The childs artwork is then transferred into a format suitable for the production of dies to strike it into the coin face. The obverse face is one designed by one or two of the mints big three coin designers, Thomas Pesendorfer (designer of the Philharmonic bullion coin), Mag. Helmut Andexlinger, and Herbert Wahner. 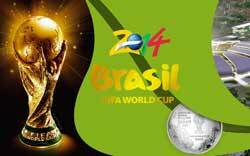 The coins are an eclectic mix of styles and subjects, the contrast between the two faces giving them a distinct and imaginative look, quite unlike something you’d expect from a uniform design process by a professional team. A refreshing change from the norm. 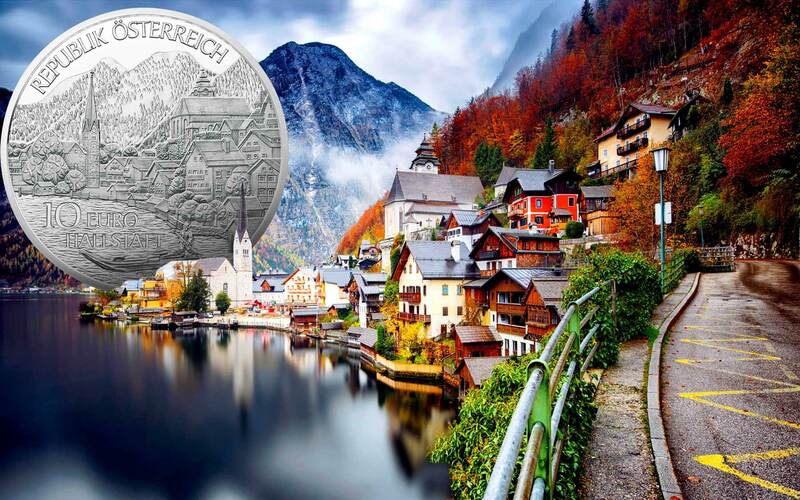 Struck in just over half an ounce of sterling (0.925) silver, the 32mm diameter coins make a fine pictorial look at Austria and how its people see their own country. Much like the Japan Mints huge 47 Prefectures series, it also lets the rest of the world take an encapsulated view of the country. A fine example of the place of numismatics in national identity. 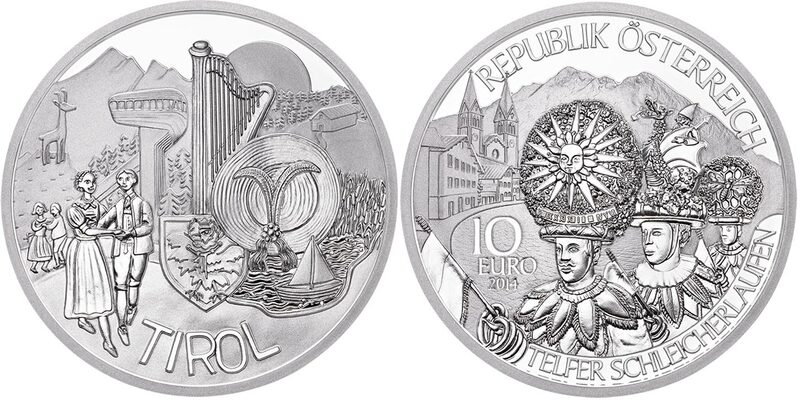 Released from 2012 to 2016 the coins are available now in all three formats ranging from €10.00 up to €39.60, so all are quite reasonably priced. 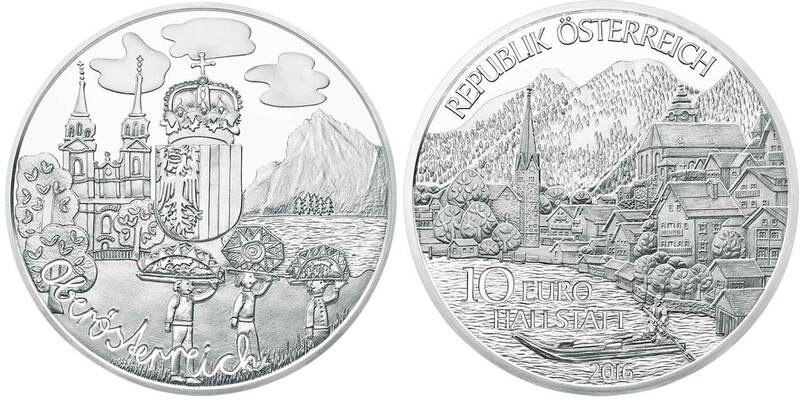 MINT DESCRIPTION: The reverse of the first coin in the series, Steiermark, was designed by ten-year-old Viktoria Reicht from Kirchbach in Steiermark (Styria) and features the forests, apples and pumpkins for which her home province, the “green heart of Austria”, is famous. 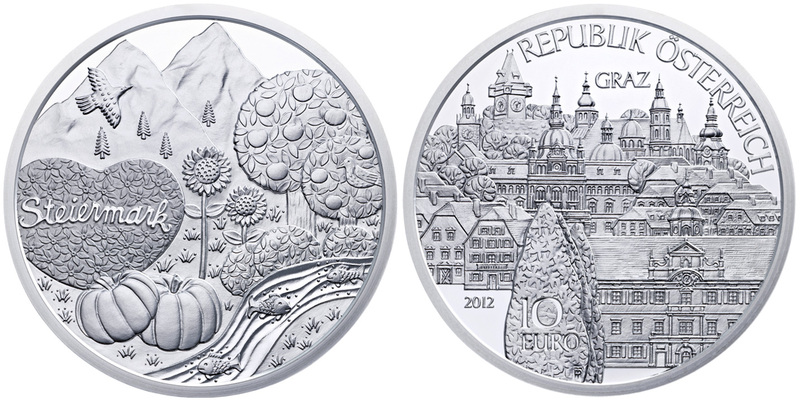 Designed by chief designer Thomas Pesendorfer, the coin’s obverse shows the magical Historic Centre and Schloss Eggenberg UNESCO World Heritage Site of the provincial capital, Graz. Some of the city’s other landmarks, such as its clock tower, town hall, mausoleum dome and baroque church tower, also feature. MINT DESCRIPTION: Sharing a border with Slovenia in the south of the country, Carinthia is home to numerous bilingual schools, which is why ten-year-old Philip Ogris chose to place the name of his home province in both German and Slovenian at the bottom of his competition-winning design on the coin’s reverse. 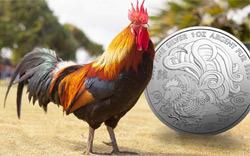 Ibexes, the legendary Lindwurm of Klagenfurt and the crystal-clear waters of Lake Wörthersee also make an appearance, while the coin’s obverse depicts an example of Carinthia’s intangible cultural heritage, as recognised by UNESCO, in the shape of falconry. The superb design by Austrian Mint award-winning designer Thomas Pesendorfer depicts this ancient art being practiced in the grounds of medieval Landskron Castle near Villach, Carinthia’s second largest city. MINT DESCRIPTION: The obverse of the coin features a typical Wachau riverine scene of a ferry sailing past the monastery of Melk, the ancient town gate of Krems and the baroque church at Dürnstein, the village where King Richard the Lionheart of England was famously held captive in the 12th century. 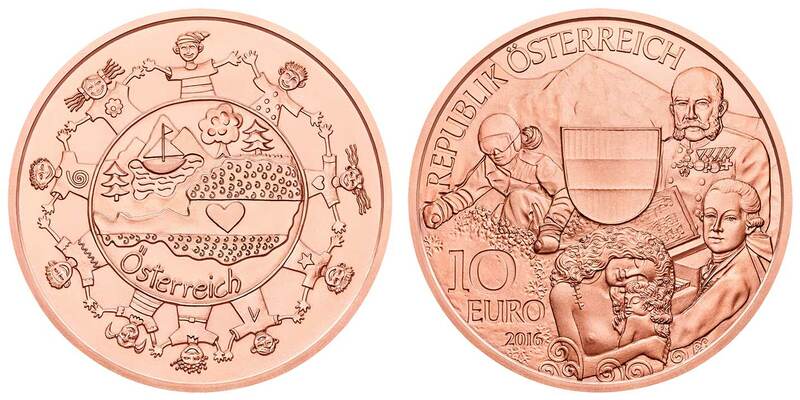 Celebrating the nine federal provinces of Austria, each coin in the series also reproduces the winning design from a competition in which schoolchildren were asked to draw their home province. The coin’s handsome reverse, cleverly designed by ten-year-old Christian Kopf from Ertl, shows the province’s four separate districts: wine, industry, wood and must (fruit juice). MINT DESCRIPTION: So much more than a place of breathtaking natural beauty, Vorarlberg is also rich in ancient traditions, one of which, the Bodensee-Radhaube, a spectacular circular bonnet whose artisanal mode of production has been handed down from generation to generation, is considered an example of “intangible cultural heritage” by UNESCO. The bonnet is worn in its full glory on the coin’s obverse with Lake Constance and St. Martin’s Tower in Bregenz, the provincial capital, in the background. The tower also features on the coin’s reverse, as does the peak of the panoramic Pfänder and its cable car, in a highly original design by Alissa De Mori, a local schoolgirl who beat stiff opposition to win our competition to co-design the coin, which was supported by the Ministry of Education. MINT DESCRIPTION: Salzburg’s stunning UNESCO World Heritage old town forms the centrepiece of the coin’s obverse, with the Salzach River in the foreground. 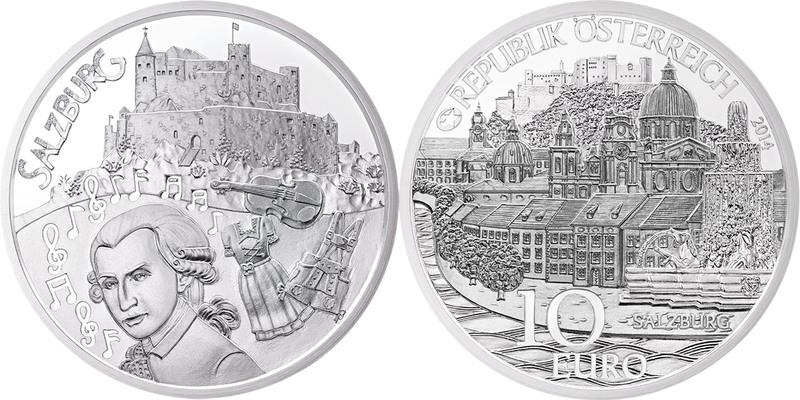 The coin’s reverse features a potpourri of typical Salzburg references, including Mozart himself and Hohensalzburg Castle, designed by local schoolgirl Melisa Begic who, as in the case of all the coins in the series, won a school competition, supported by the Ministry of Education, to co-design the coin. Not only Austria’s most emblematic city, Salzburg is also a land of breathtaking natural beauty and one of Austria’s most evocative provinces. Peppered with soaring peaks and picturesque mountain lakes, the neighbouring Salzkammergut is what many foreigners envisage when they think of Austria. MINT DESCRIPTION: A folkloric dance festival recognised by UNESCO as intangible cultural heritage is depicted in intricate detail on the coin’s obverse. Known as the ‘Telfer Schleicherlaufen’, the festival takes place every five years in the town of Telfs and is famous for its distinctive hats. 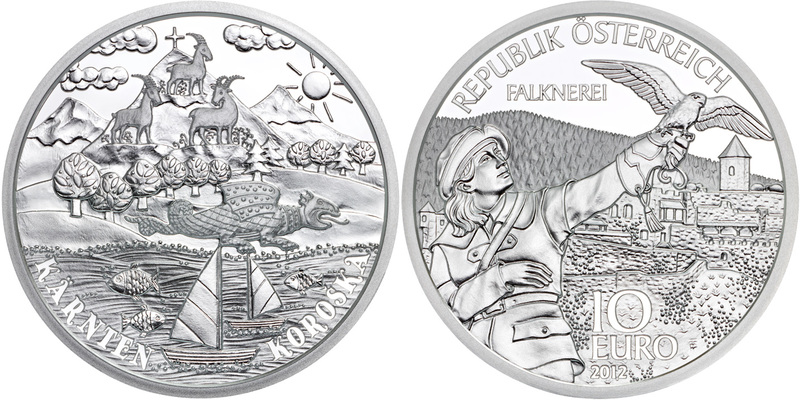 Telfs is shown in the background nestling under a rugged peak, while the alpine theme is continued on the coin’s reverse in the winning collage from the school competition to co-design the coin. 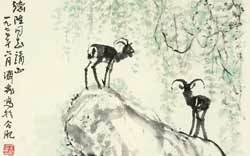 In its centre, next to other famous Tyrolean symbols, lies a different kind of headgear – what else but a Tyrolean hat! 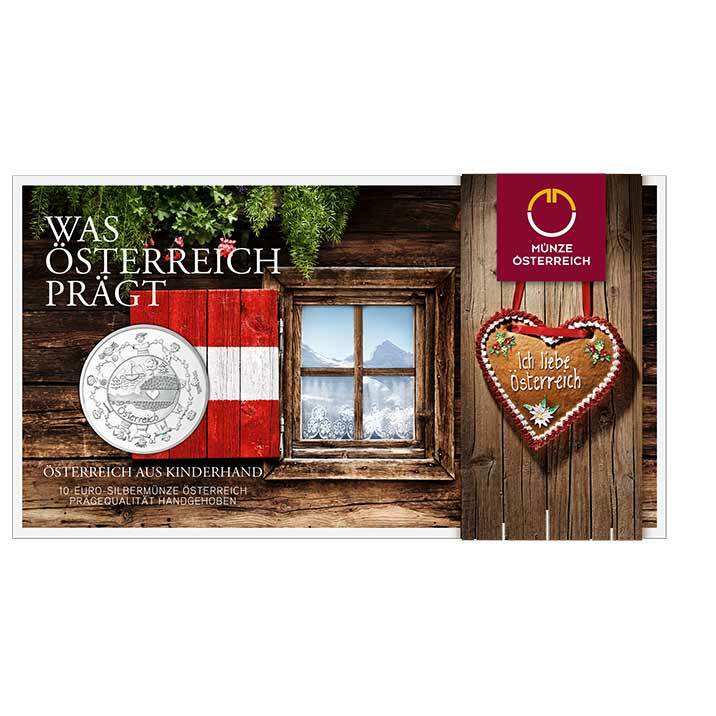 MINT DESCRIPTION: A vivid and varied collection of some of Vienna’s most iconic institutions, from the State Opera to the Secession, graces the coin’s obverse and emphasizes the sheer concentration of cultural gems that make Vienna’s historic centre a UNESCO World Heritage site. St Stephen’s, the city’s magnificent 12th-century cathedral takes centre stage on the coin’s reverse, where a drawing by Viktoria Pinzer, the 11-year-old schoolgirl who won the school completion to design this side of the coin, uncannily captures the unique atmosphere of the city. MINT DESCRIPTION: As well as a border, Burgenland shares the unique and atmospheric Lake Neusiedl with Hungary. The shallow steppe lake’s southern shore is a UNESCO World Heritage Site with abundant reed beds that provide a natural habitat for migratory birds. Many of the villages on the lake’s shore are famous for the storks that spend the summer nesting on their rooftops. 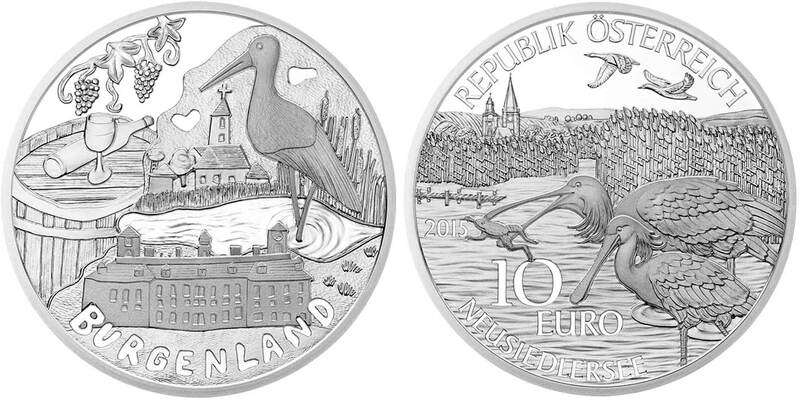 The lake and its stunning birdlife feature on both sides of the coin, while some examples of Burgenland’s historic buildings are depicted on the coin’s reverse. 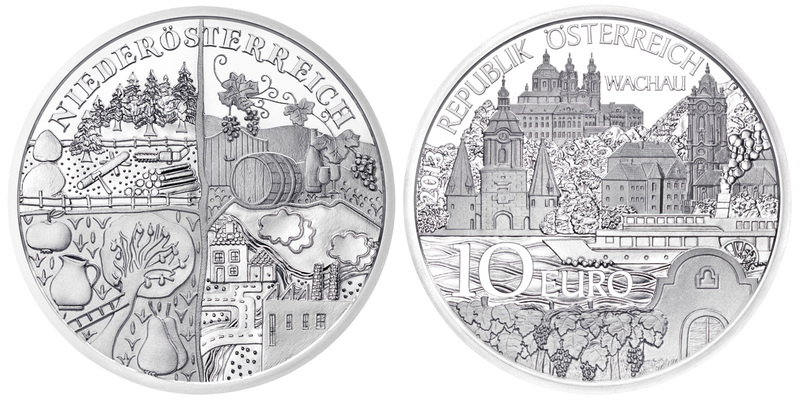 Designed by schoolgirl Leonie Schrollenberger, who won the competition to design the coin, the reverse also shows a bottle of wine – Burgenland’s other world-class contribution. MINT DESCRIPTION: Located in the central-northern part of Austria, bordering Germany and the Czech Republic, Oberösterreich is the country’s fourth-largest province by area and the third by population. 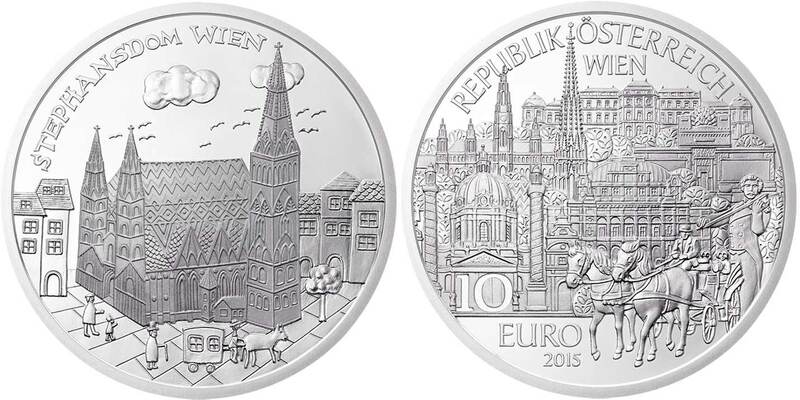 The church on Pöstlinberg Hill in Linz, the provincial capital, features on the coin’s reverse, along with Mount Traunstein and Lake Traunsee, in a design by Klara Baumgartner from Dachseberg high school. 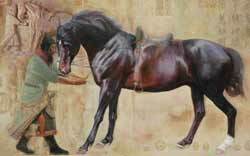 Her design also features the legendary Glöcklerlauf, a traditional race in which the participants wear spectacular headdresses that light up the dark winter evening of the 5th of January every year, and was deemed Intangible Cultural Heritage by UNESCO in 2010. The picture-postcard town lakeside town of Hallstatt, which graces the coin’s obverse, is also part of a UNESCO World Heritage site. 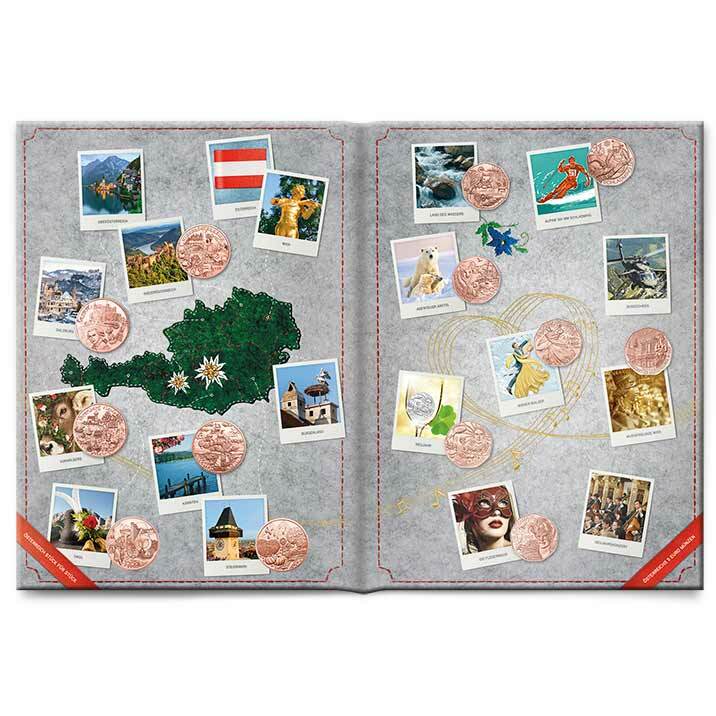 MINT DESCRIPTION: It is no surprise, then, that a class from Dr Jonas primary school in the town of Kapfenberg placed a delightful Alpine landscape at the heart of their concept for the Austria coin. The design came about by each child drawing individual elements that were brought together as one. Surrounded by a circle of smiling children holding hands, the design beat 4,000 other entries in the national competition to design the coin. 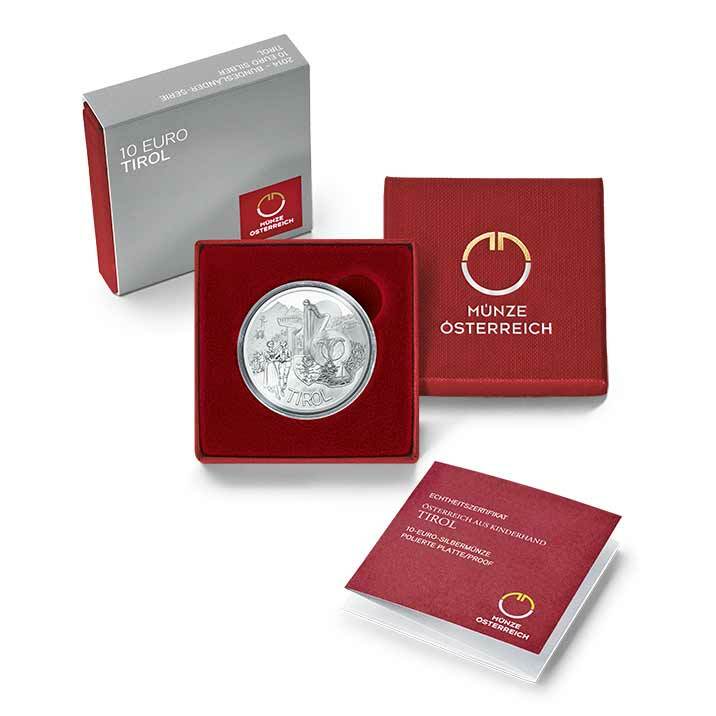 It doing so it has provided the crowning glory to the Austrian Mint’s ambitious and educational Austria Piece by Piece series. The copper coins are struck in 99.9% pure metal and are identical in diameter and design to the silver coins. They don’t come boxed, but an album is available that you can see further down the guide. 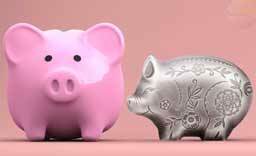 They weigh less at 15 g because the same size as the silver coins in copper simply weighs less as it has a lower density. There are three different types of packaging, one for each coin type. 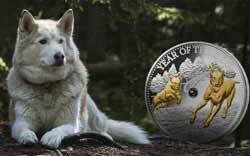 The brilliant uncirculated silver coins are mounted to a card, what they call a blister pack. Brightly coloured and themed for each individual release, they’re a decent looking way to present the coin. 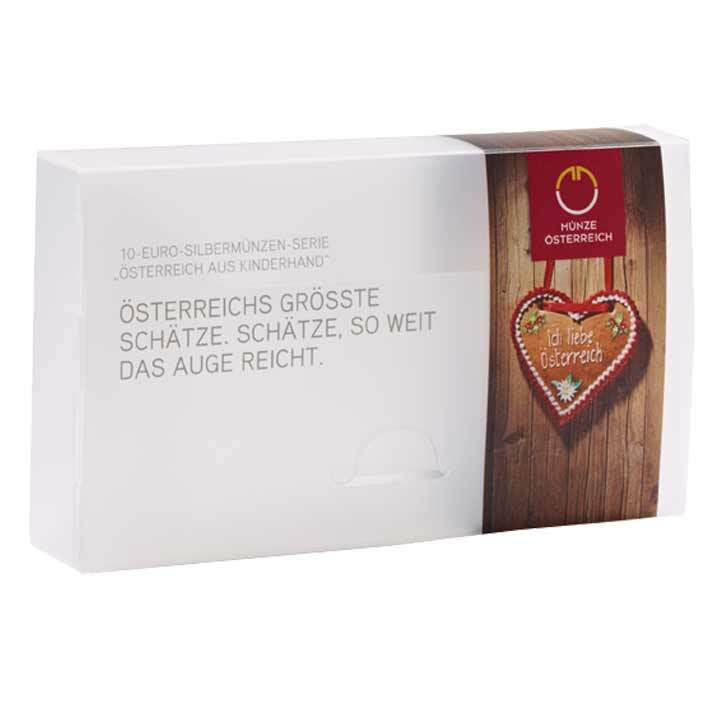 For the first time the Mint of Austria is releasing a collectors box that holds all ten of the cards, a nice touch, especially as the cost of €9.60. The description is a little vague, but we can’t imagine it’s a premium item, but welcome nevertheless. The proof silver coins come in the traditional little red coin box that the mint uses for most of its proof output. These are quite plain, but very compact. We like them here for that reason, and the decent quality. 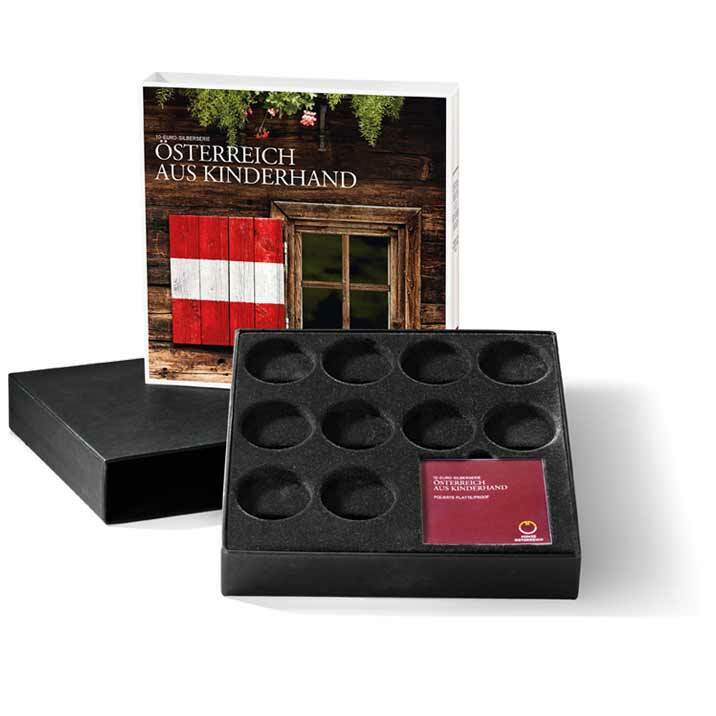 A full collection box is available for €29.40 which holds all ten coins and their certificates. There’s also an included information booklet and and outer sleeve that’s themed for the series. Made of rigid cardboard, if the Prehistoric Life one is any indication, they’re of an okay quality. but nearly €30 would seem a bit steep. The copper coins come without any packaging, just a plastic sleeve, but again the mint has a series album available to hold them. Taking the form of a book-shaped card, there are spaces for the ten copper coins inside it. Not a premium item either, it’s only €5, so worth a punt to keep the collection together.